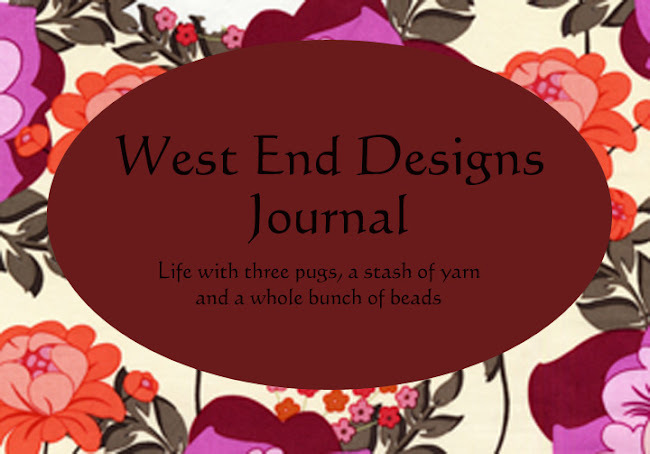 ~* West End Designs Journal *~: The Fall Collection is Here!!! The Fall Collection is Here!!! Despite being a C-R-A-Z-Y week, I finally finished the Fall collection! 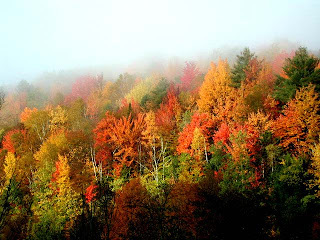 Aptly titled "Weekend In New England", I am very pleased with how it turned out. Hopefully I will be in the studio again soon to put the Winter Collection that I have in my head and on paper into actual jewelry soon!! Click on the Fall Scene to be taken to the Shop!! !